A cloud database is a database service built and accessed through a cloud platform. It serves many of the same functions as a traditional database with the added flexibility of cloud computing. Users install software on a cloud infrastructure to implement the database. Users can access cloud databases from virtually anywhere, using a vendor’s API or web interface. Cloud databases can expand their storage capacities on run-time to accommodate changing needs. Organizations only pay for what they use. In the event of a natural disaster, equipment failure or power outage, data is kept secure through backups on remote servers. Users can opt for a virtual machine image managed like a traditional database or a provider’s database as a service (DBaaS). SQL databases are difficult to scale but very common. NoSQL databases scale more easily but do not work with some applications. Most cloud database providers encrypt data and provide other security measures; organizations should research their options. When using a virtual machine image, one should ensure that IT staffers can maintain the underlying infrastructure. IBM Cloud database solutions offer a complete portfolio of managed services for data and analytics — a hybrid, open source-based approach that addresses the data-intensive needs of application developers, data scientists and IT architects to deliver immediate and longer-term benefits. Managing engagement and application data for massive networks of mobile users or remote devices can be a scalability and availability nightmare. The problem is that most databases require updates to occur in a central “master” database. This can result in performance bottlenecks and also prevent applications from running if the connection to the master database is unavailable. 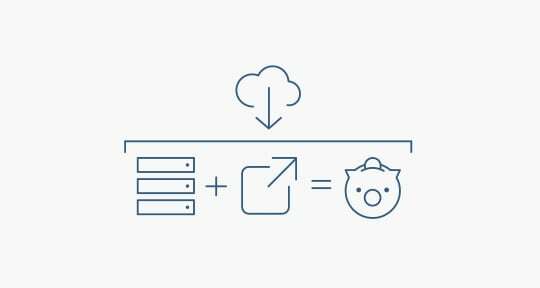 A cloud database such as IBM Cloudant® enables you to push database access to the farthest edge of the network, such as mobile devices, remote facilities, sensors, and Internet-enabled goods, so you can scale bigger and enable applications to continue running while offline. Clusters can span multiple data centers. 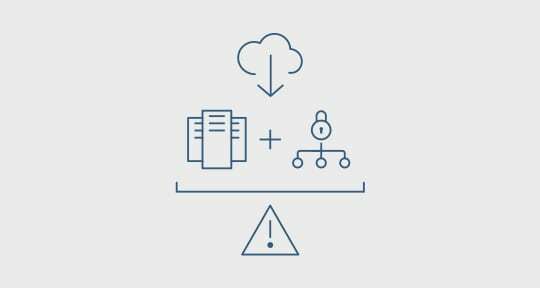 Manage your cloud yourself, or let a provider manage it for you. Mix and match cloud providers to optimize geographic reach, service level agreements (SLAs), pricing and regulatory requirements. This is the path to hybrid cloud that accommodates growing data management needs, not infrastructure needs. Organizations can continuously optimize the data layer for cost, performance, security, and reach. They can break up their data, distribute it, and move it closer to their users. 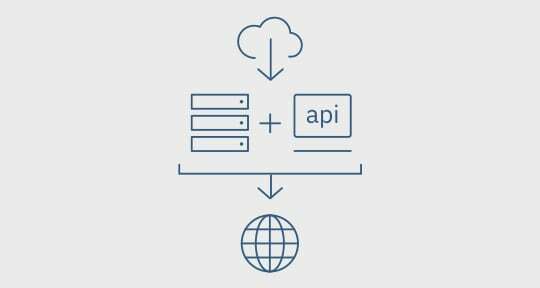 For example, financial organizations are embracing the hybrid concept by using the database as a central repository for all their disparate data sources, and then delivering this financial data in JSON format. This data is then distributed to the database as a service and replicated to geographic regions across the world. If a customer in Singapore has to wait more than 4 seconds for their mobile application data to be retrieved from a database in New Jersey, that customer is not likely to use that application again. Database-as-a-service can replicate and distribute immediately and offer near real-time access to data worldwide. Cloud databases can collect, deliver, replicate, and push to the edge all your data using the new hybrid cloud concept. Users no longer have to deploy the dependent middleware to deliver database requests anywhere in the world. They can connect applications directly to their database.